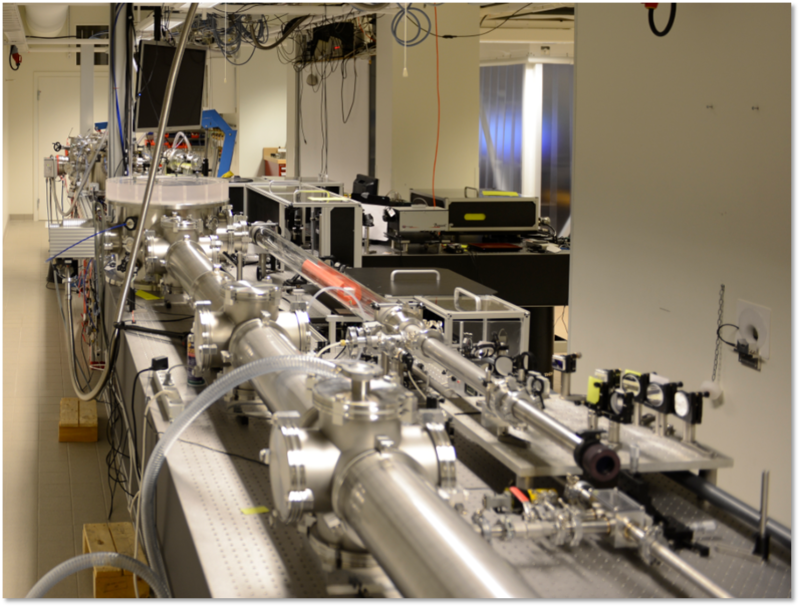 “Work horse” of attosecond research in Lund during the last 10 years. CEP-stable and since the last upgrade tunable around 800 nm. Also equipped with a TOPAS to obtain different wavelengths. 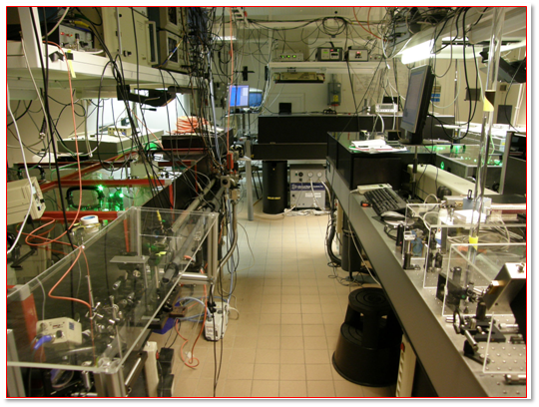 Description: Based on high-order harmonic generation (HHG) in a long focusing regime for the generation of intense XUV attosecond pulses. 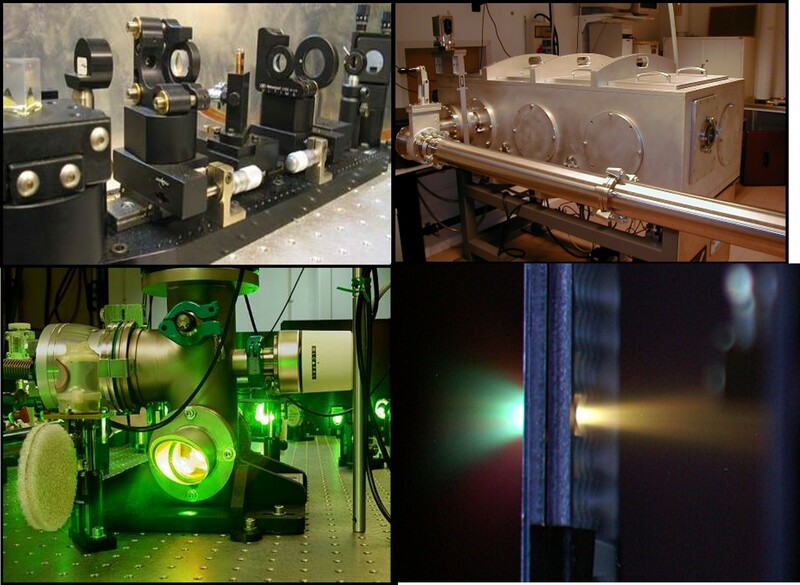 Auxiliary equipment: Double velocity map imaging spectrometer (VMI), pulsed molecular beam source, VUV and XUV photon spectrometers, X-ray CCD camera, XUV wavefront sensor. 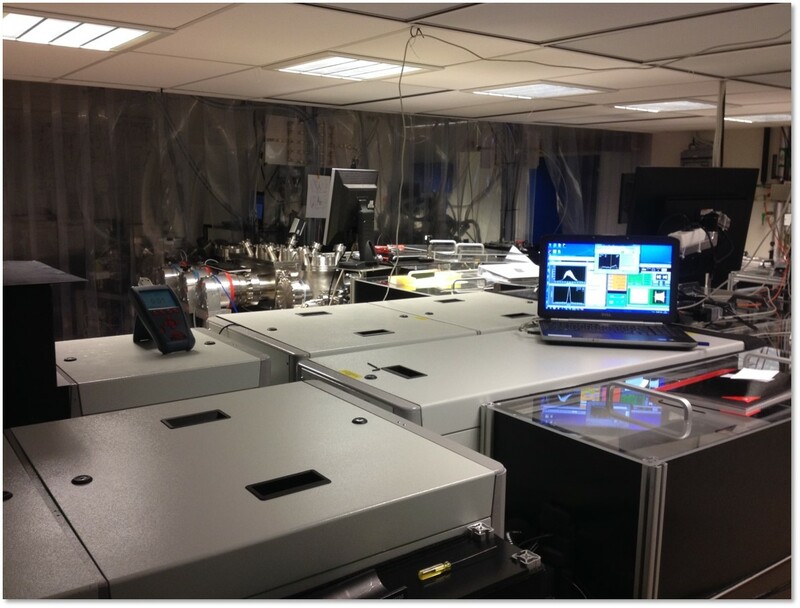 Split-and-delay unit for XUV-XUV pump-probe experiments. 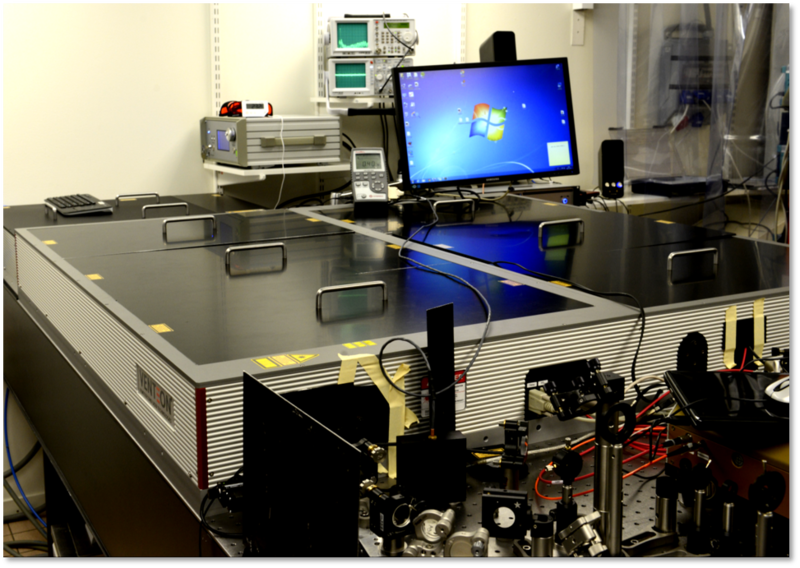 Auxiliary equipment: Diagnostics equipment for detection and characterisation of energetic electron, proton and x-ray pulses.